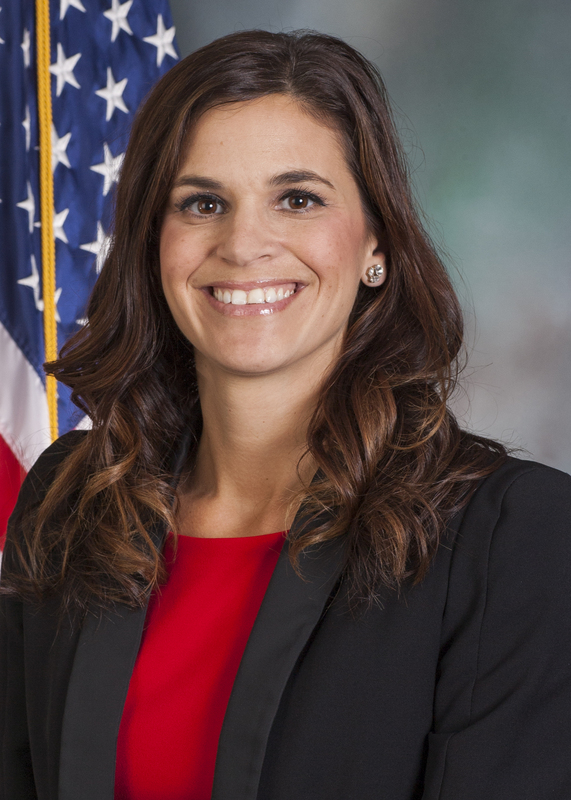 Natalie Mihalek was elected in 2018 to serve the citizens of the 40th Legislative District in the Pennsylvania House of Representatives. A native of Allegheny County, Mihalek’s commitment to public service began early. A member of the Girl Scouts of America (GSA), she received the GSA Gold Award, Scouting’s highest achievement. Upon graduating from South Allegheny High School, she enlisted in the U.S. Navy, where she qualified and served in the Navy’s elite nuclear power program, of which only 1 percent of the sailors admitted are women. After her military service, she returned to Allegheny County where she attended the University of Pittsburgh, earning bachelor’s and law degrees before beginning her legal career in the Allegheny County District Attorney’s Office. There, she worked closely with crime victims and police to prosecute criminal cases and put violent offenders behind bars. In addition to her work in criminal justice, Mihalek also owned a successful small business in Upper St. Clair and was working for a large financial institution at the time of her election. As a state representative, working mother and military veteran, Mihalek said she will be a voice for the thousands of brave men and women who serve or have served this great nation. She aims to fight to end the opioid epidemic; protect citizens from out-of-control taxes and job-killing government regulation; and ensure the kind of future that will give today’s children and future generations a reason to stay here and raise their own families. Mihalek and her husband, Jeremy, reside in Upper St. Clair with their three young children.